How Do I Login Remotely To My YFS HD Ref Server? How Do Data-Only USB Cables Work? We are YFS. Welcome to a different and refreshing way of running a custom HiFi consulting firm. We are based out of Rochester, NY and Boulder, CO. We build all of our custom YFS products completely by hand. You read that correctly: we make 100% of our products by hand and they are priced accordingly. You can look forward to never getting a lemon or a piece of gear that is DOA. That does not happen here as we pay close attention to each and every order from start to finish. Each order that is placed via our web store or over email/ phone, requires us to custom build that product to your specification upon ordering. That means it will take a little longer than the other guys and it will cost a little more than the other guys. We are confident the extra cost and the longer wait are more than worth it. OUR YFS SHOPPING CART IS DOWN. WE APOLOGIZE FOR ANY INCONVENIENCE THIS MAY CAUSE. PLEASE CONTACT YFS DIRECTLY FOR ALL ORDERS BY CLICKING HERE. WE CANNOT GIVE YOU DISCOUNTS VIA OUR SHOPPING CART. EMAIL & PHONE CONVERSATIONS GIVE US THE ABILITY TO GIVE YOU COMBO PRICING AND SALE PRICING. LET US KNOW WHAT YOU NEED AND WE CAN WORK OUT A DEAL. THANK YOU FOR UNDERSTANDING. We can get you in touch with previous YFS customers for personal testimonials, etc. to help with those important purchases. Just let us know what we can do to help. Auditions by appointment only. Thank you for understanding. We promise to deliver the most accurate and truthful audiophile information on the web in one place. We can help you build your dream system. Give us the opportunity to help you in your quest for the best possible sound you can achieve with your current system and room. We can guide you through tweaks to your listening room via acoustic treatment or just let us give you some pointers on equipment synergy. 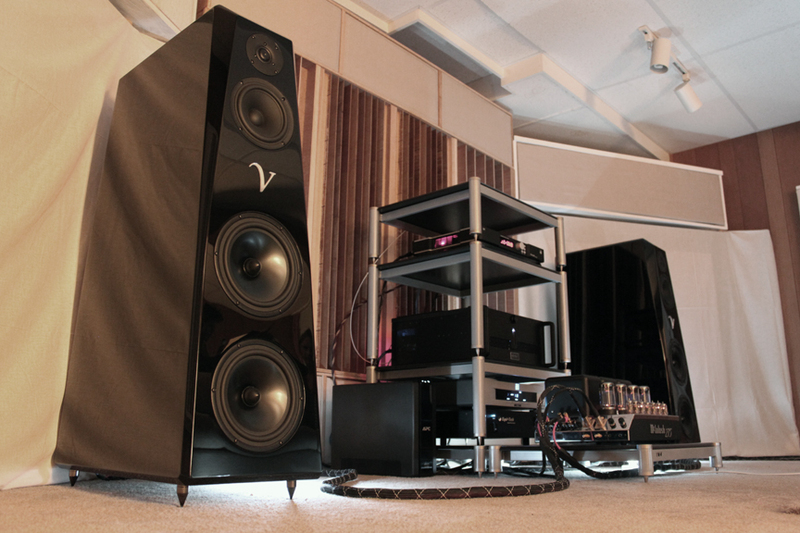 Our passion is custom component design to meet your specific audio goals. We offer a general online FAQ for audiophiles as well as a Reviews section. We put together an Online Store to showcase our current products that are available for purchase. Browse through our website and find the answers to your audio questions on your own or just ask us your questions and we'll try our best to get you a response within 24 hours.